Mice can be a major home hazard, even if you are not suffering from a massive invasion. In fact, just two mice can eat more than four pounds of food within half a year, and deposit more than 18,000 droppings around a house in the process. 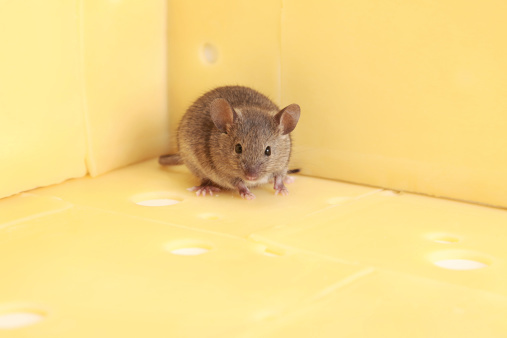 While a number of old fashioned mousetraps are still available in some areas, other consumers look towards "home remedies"—such as common food products—when it comes to solving their mouse problem. Using chocolate can be an effective method of solving your rodent problem. In an article in Old Fashioned Living, Marilyn Pokorney states that mice like to eat foods high in fat and sugar. Such types of food are often used as bait to trap mice. If you want the food itself to finish the mouse off completely, you should try using chocolate. 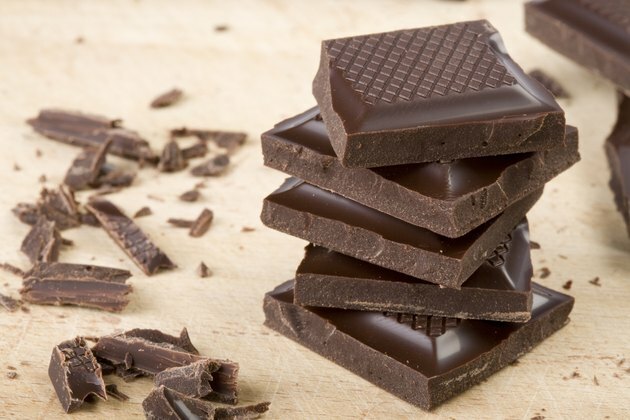 Chocolate is poisonous to mice and can kill them instantly. It is not guaranteed, however, that the mouse will eat just any chocolate. To heighten the chances of success, try chocolate-covered peanuts. Mice also are attracted to nuts, seeds and grains; the combination of chocolate and nuts is sure to lure them in. Chocolate and peanut butter combinations, for instance peanut butter cups, also work quite well. 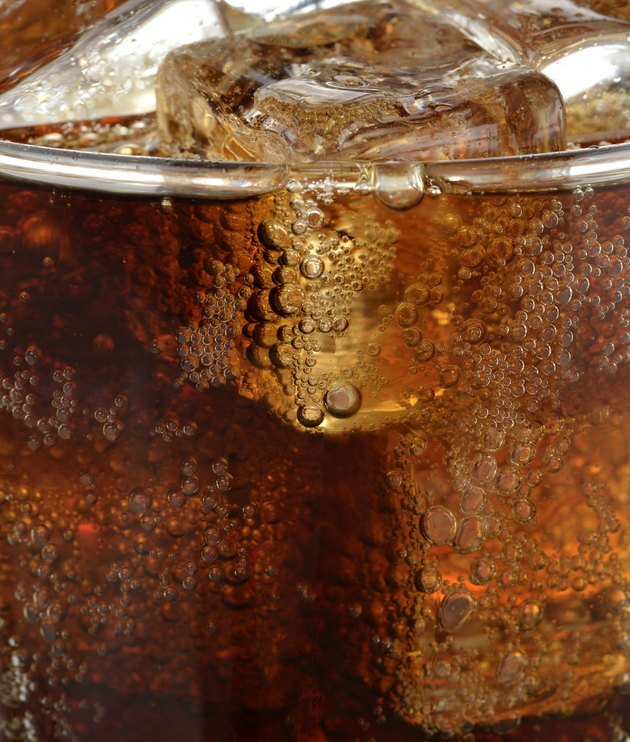 It might sound surprising, but using cola sodas can be an effective way of killing mice, according to "Mouse" author Stephen Savage. Mice do not have the digestive tract to handle carbonated beverages. They are not able to belch or vomit the carbonated liquid. This causes them to become bloated and eventually perish. The problem with this method is that not all mice are known to drink soft drinks. Purchase grain-based mouse baits at a hardware store. These deceptive food products resemble pet mouse or hamster food, but contain poison that instantly kills the creature upon consumption. The downside is that such products can also be dangerous for your household pets and children. Lock the bait away, so it cannot be accidentally consumed. Clearly label it "Mouse Bait." In addition, ensure that any mouse bait you purchase is approved by the U.S. Environmental Protection Agency.